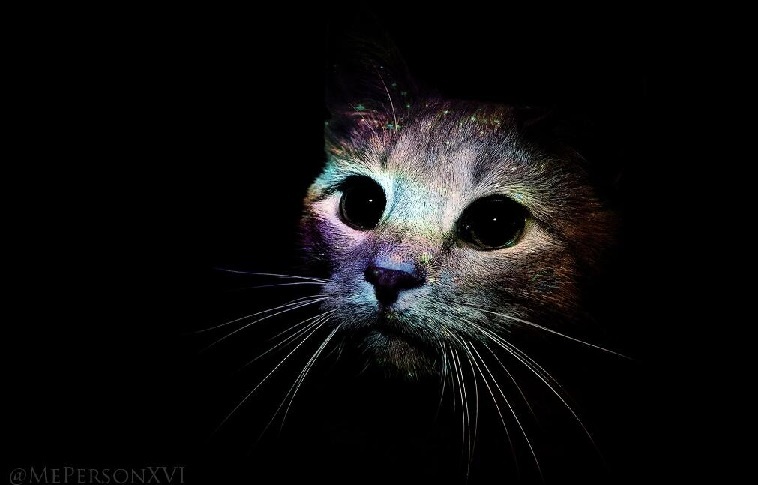 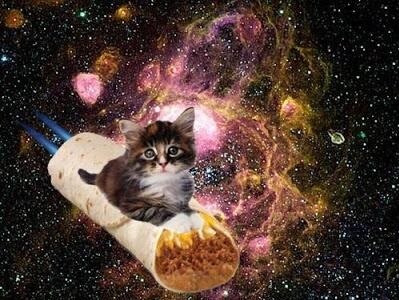 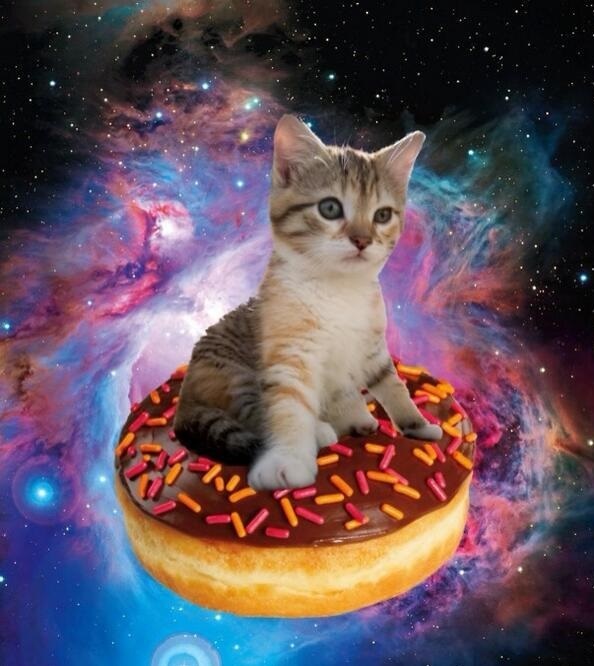 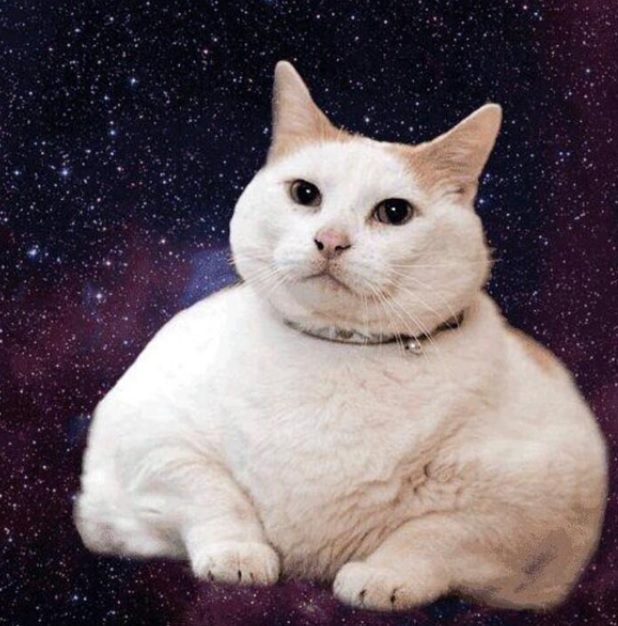 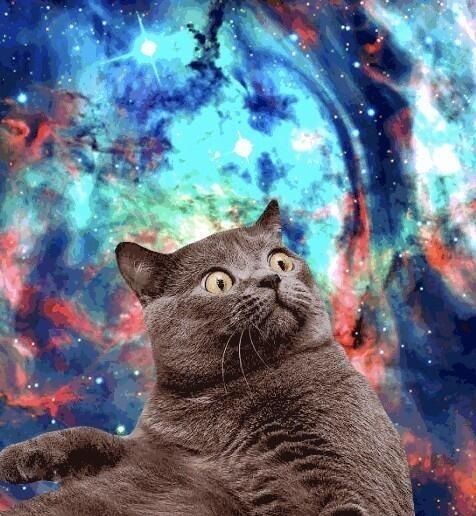 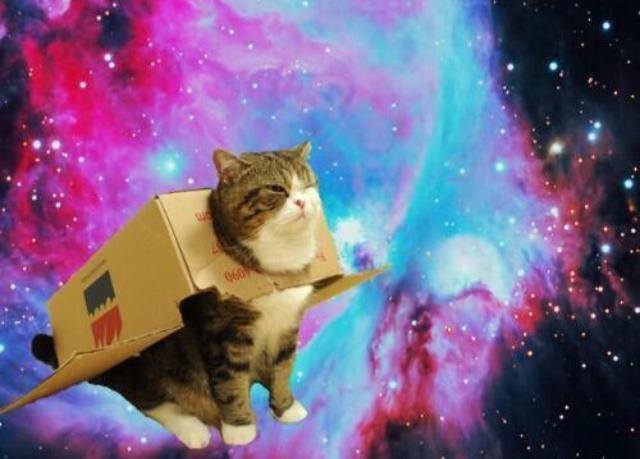 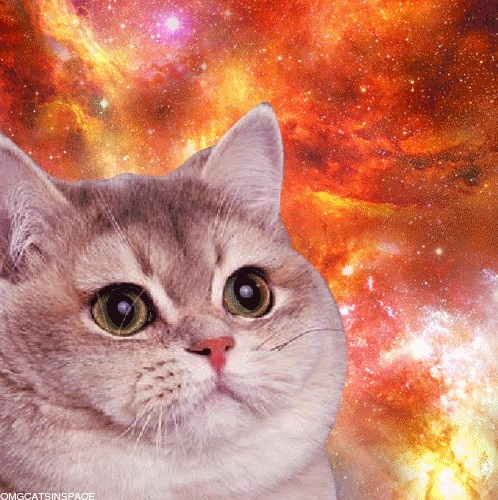 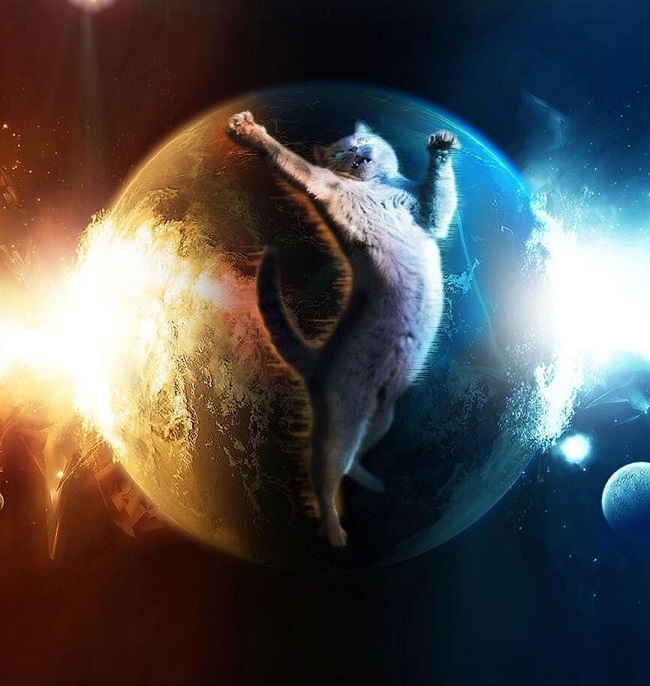 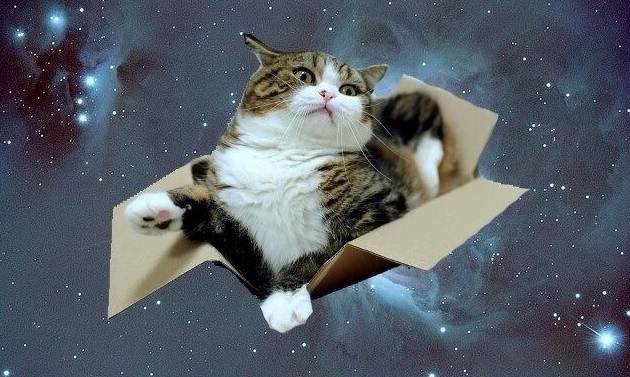 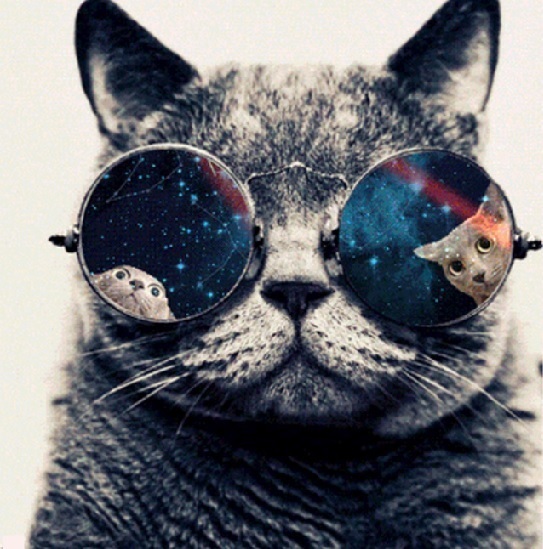 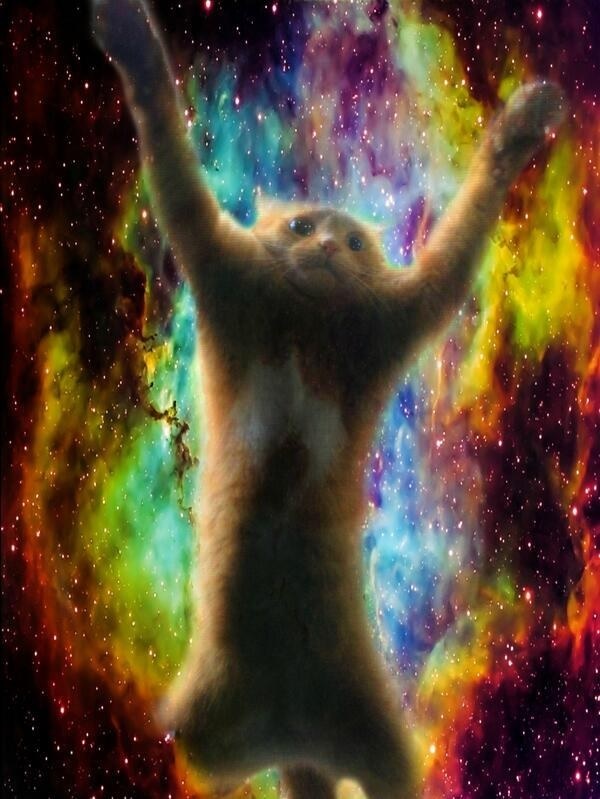 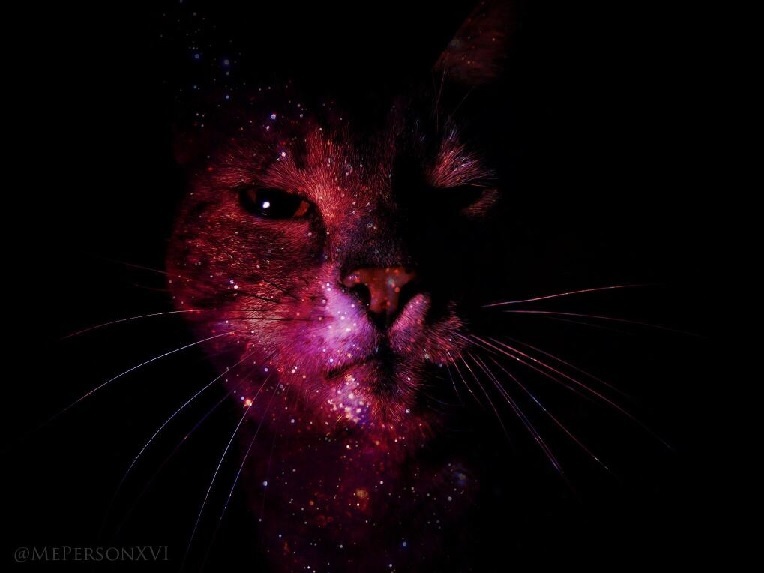 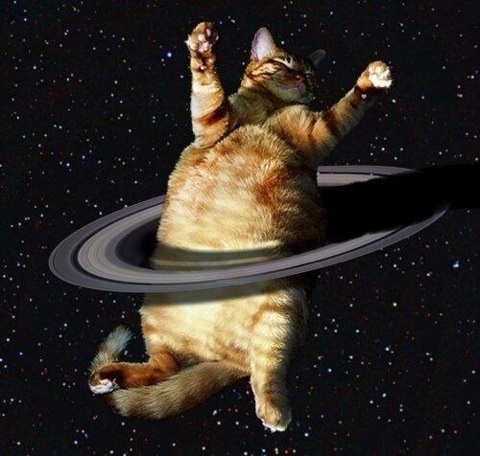 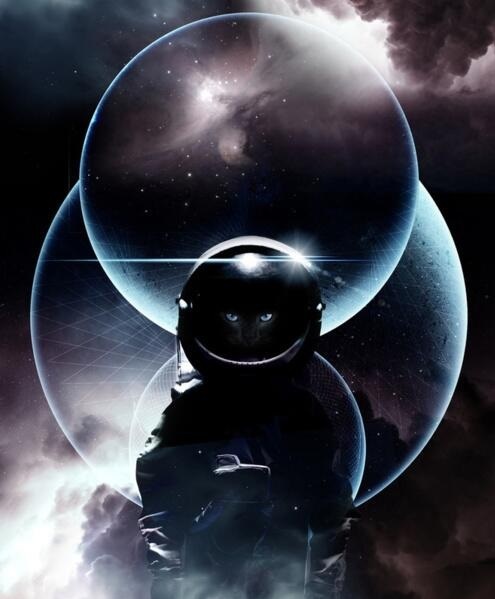 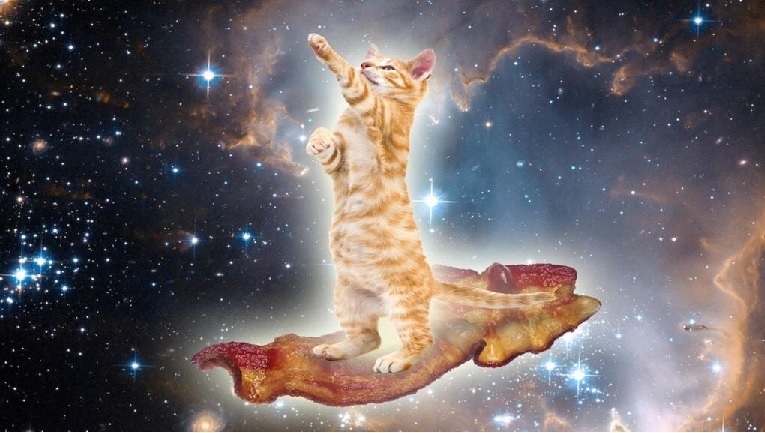 Awesome cats in space.... cuz why not? 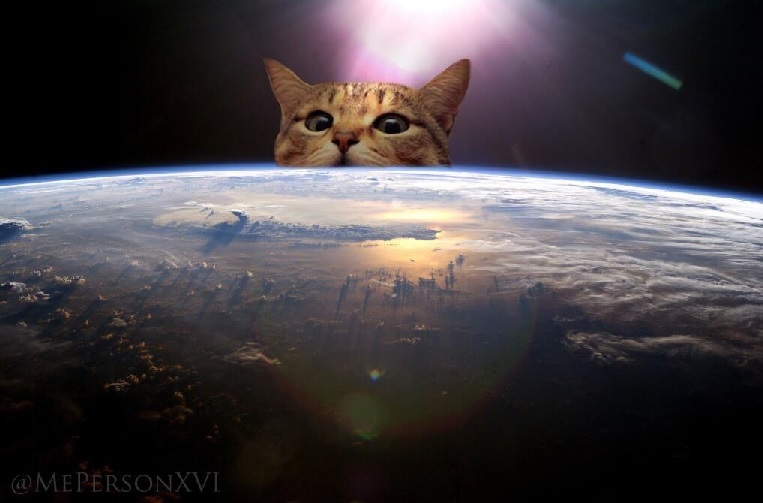 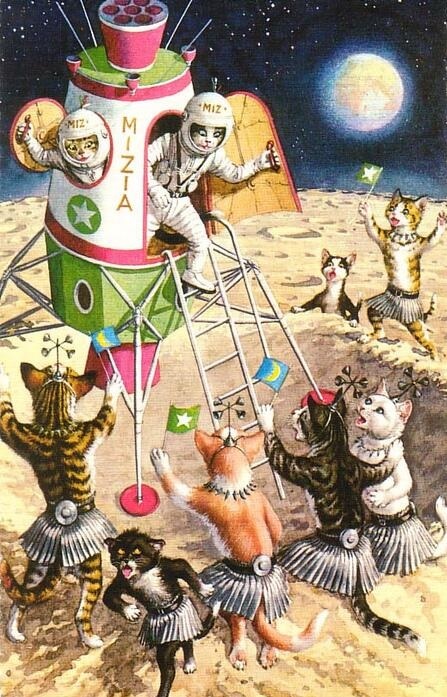 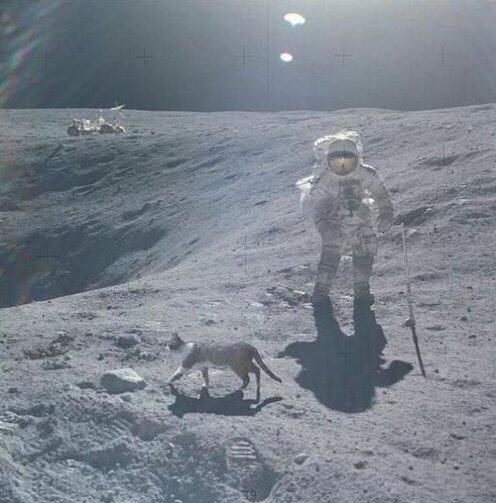 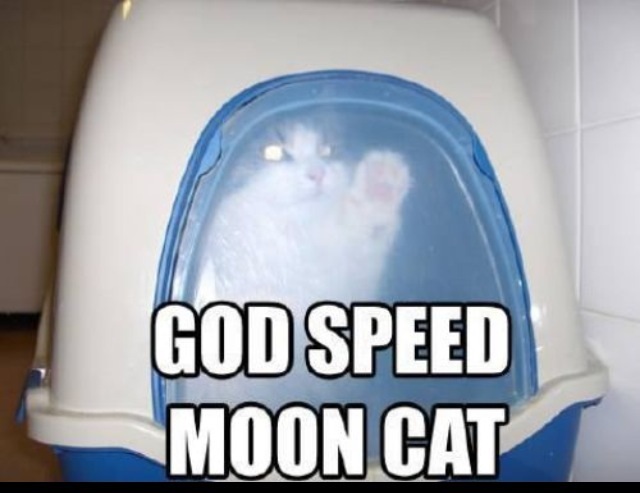 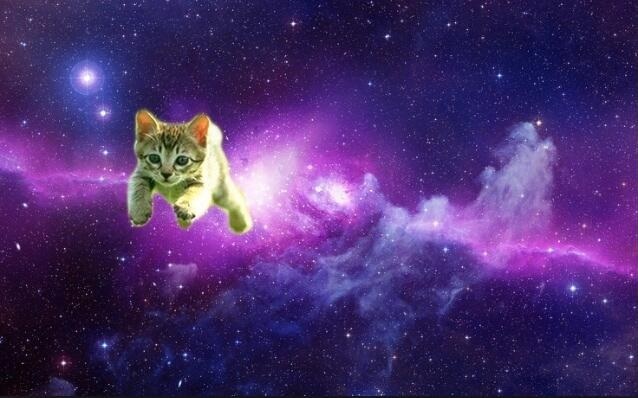 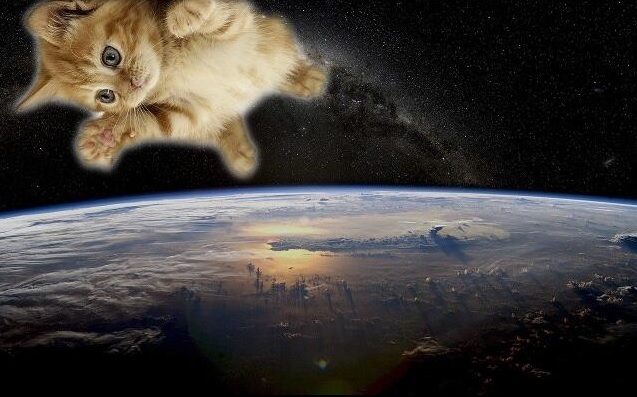 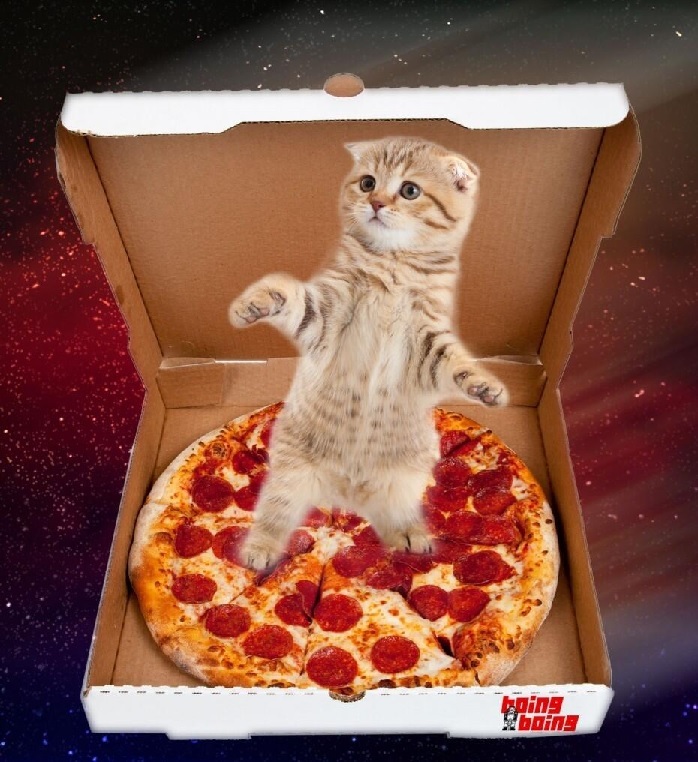 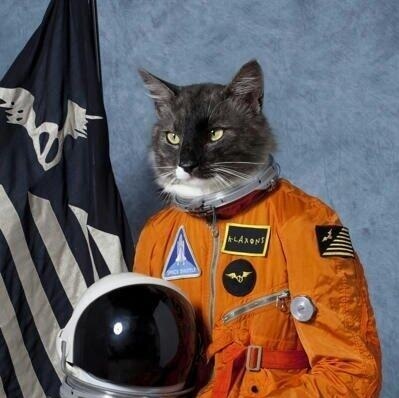 One small step for cat... one giant leap for catkind. 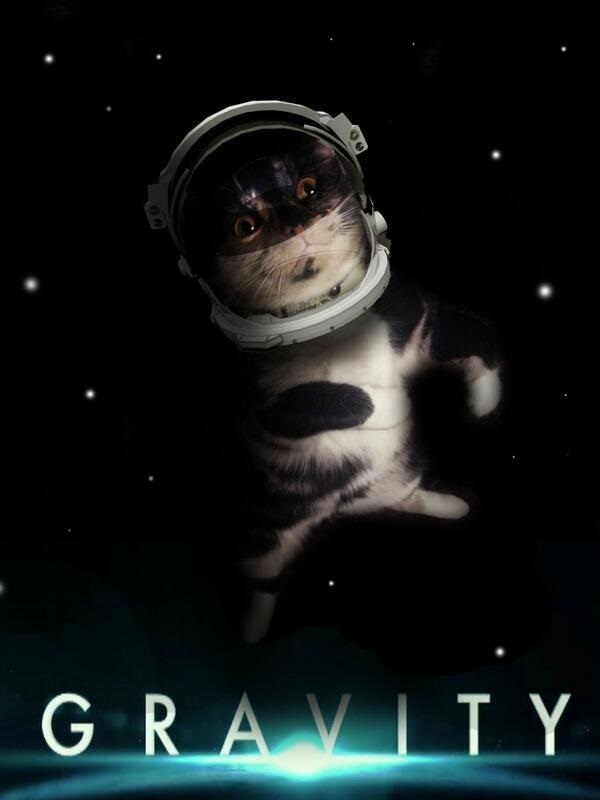 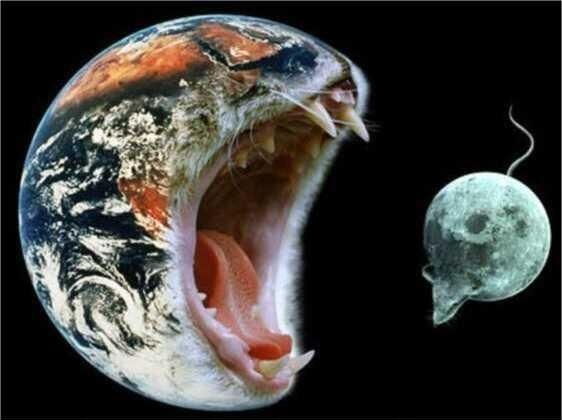 Awesomness courtesy of @SpaceCats on Tweeter.